On March 27, Indian Prime Minister, Narendra Modi, announced that the country had successfully launched an anti-satellite missile in Low Earth Orbit (LEO). 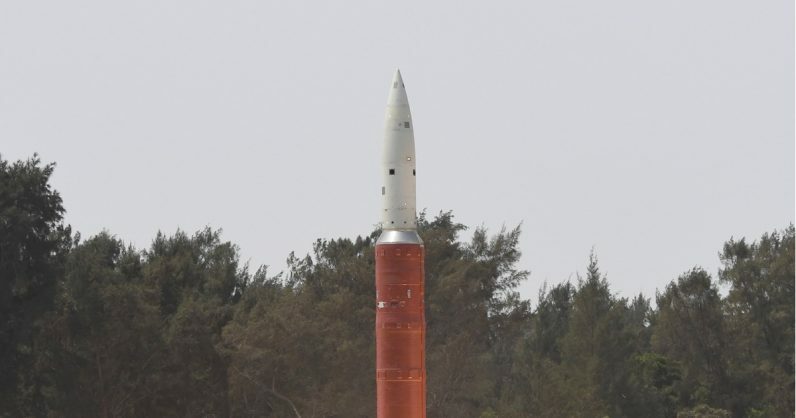 With that, India became only the fourth country to test an Anti-Satellite (ASAT) weapon – used to attack enemy satellites or intercepting ballistic missiles – after the US, China, and Russia. Today’s anti-satellite (A-SAT) missile will give new strength to the country in terms of India‘s security and a vision of a developed journey. I want to assure the world today that it was not directed against anybody. India has always been against arms race in space and there has been no change in this policy. This test of today does not violate any kind of international law or treaty agreements. We want to use modern technology for the protection and welfare of 130 million citizens of the country. However, space companies and agencies around the world were not pleased with India‘s test. Brian Weeden, Director of Program Planning at the Secure World Foundation, – a private organization that promotes peaceful uses of resources in outer space – asked on Twitter if any companies are considering boycotting India’s Polar Satellite Launch Vehicle (PSLV) to send a message to the nation. He later clarified that he was just suggesting companies think about the role they want to play in fostering responsible behavior in space. Indian Space Research Organisation‘s (ISRO) long-term partner, Planet Labs, condemned the test and advised that the spaceenvironment should be used purely for peaceful purposes. NASA Administrator Jim Bridenstine, was also highly critical of Mission Shakti, and said space debris caused by the test poses a danger to the International Space Station (ISS). He said that 24 pieces of debris identified by NASA went above the apogee of the ISS, and increased the risk of debris impacting the station by 44 percent over a 10-day period, after the test. It has happened at about 300 kilometres in space where the wind pressure is low, but it is enough to burn them down in another six months. The Chinese demonstration was carried out at 800 kilometers and was widely condemned because of the resulting space debris, which will likely stay in orbit for decades or longer. India’s demonstration was conducted at 300 kilometers, so the debris will likely be out of orbit in months. For this reason, the reaction has been much less. While India has joined an elite club of countries with ASAT weapons, the development has irked agencies and governments around the world. There are no direct repercussions at the moment, but India‘s image of a peaceful nation trying to make scientific progress in space has taken a hit. We’ll have to keep a keen eye on the international space community’s approach towards India from here on out.